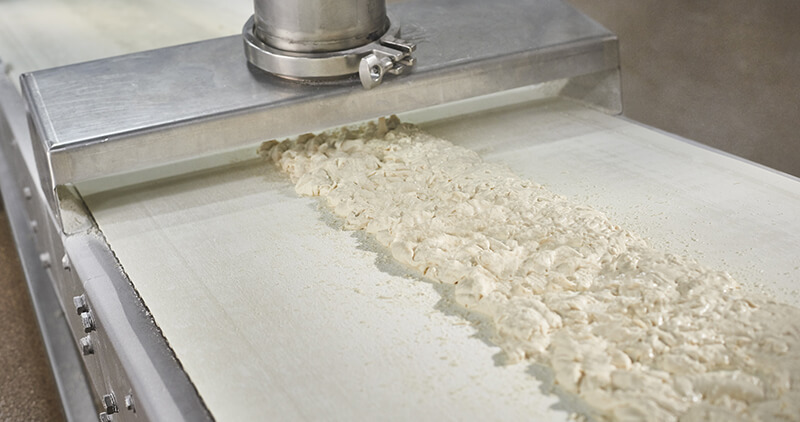 Hydrobond Technology instantly hydrates dry materials. 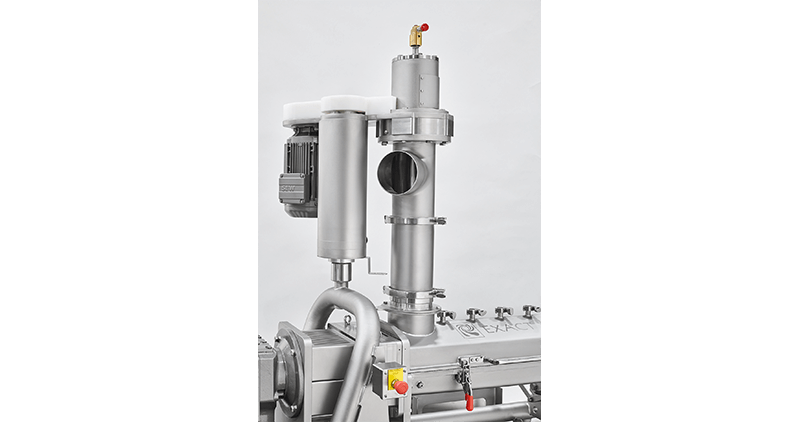 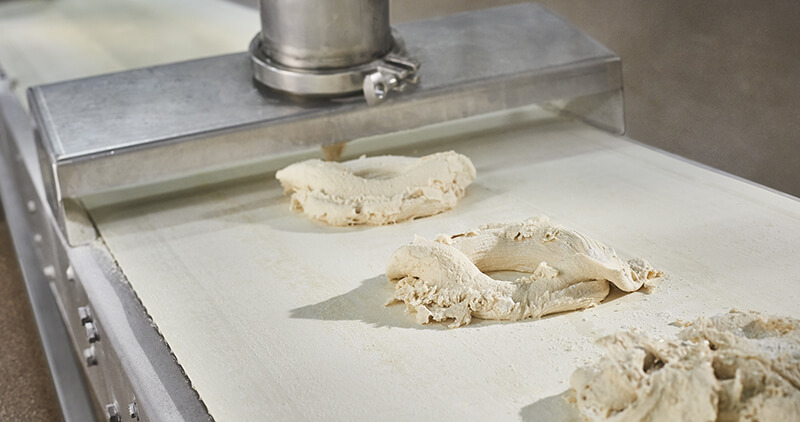 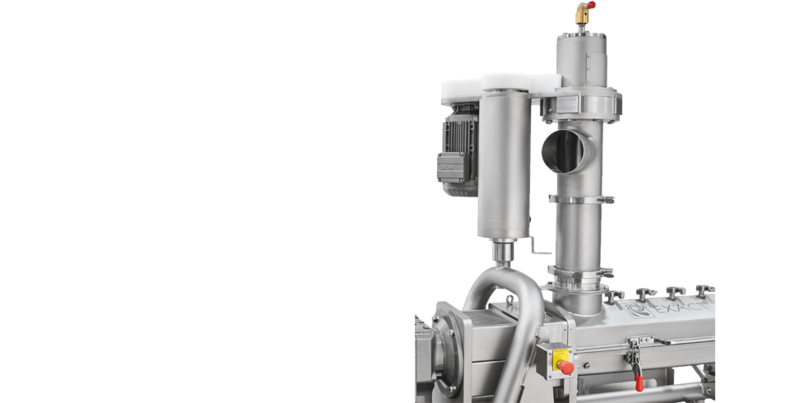 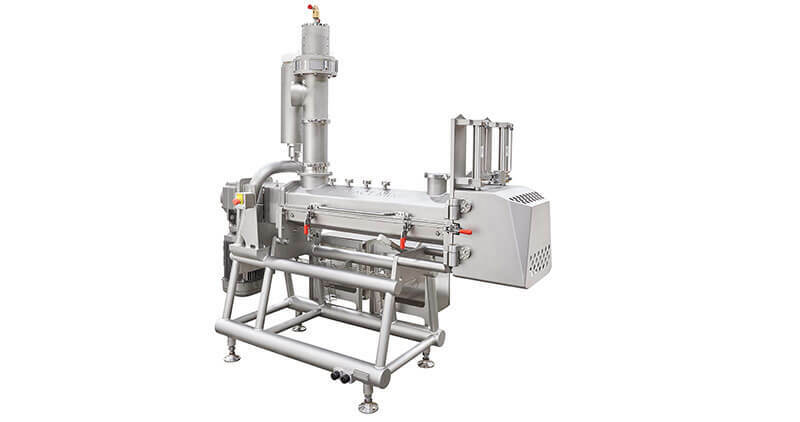 This action speeds up the continuous process allowing for the use of a shorter mixer, which means a smaller footprint, lower equipment costs, and lower energy costs. 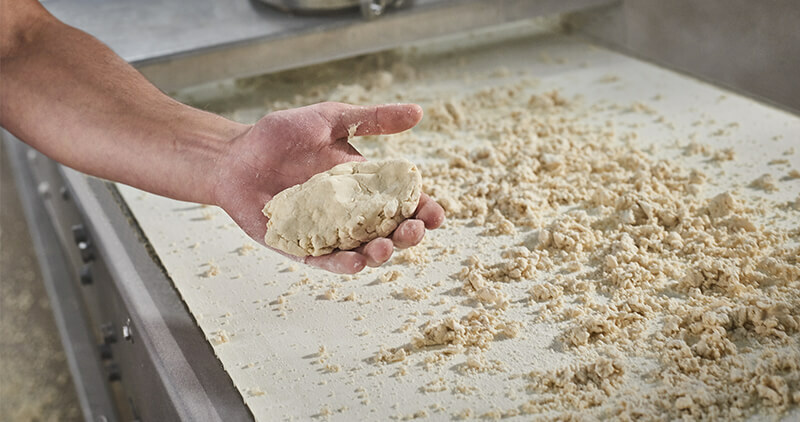 It brings liquids and a dry ingredient stream (typically flour) together quickly just before the main mixing chamber with little temperature gain.